The BBC has insisted filming of the new series of Top Gear is going ahead as planned, despite reports suggesting the show may not be ready for its May launch. The Metro newspaper had claimed the relaunch “has stalled”, and said it is not known when the next series will be broadcast. 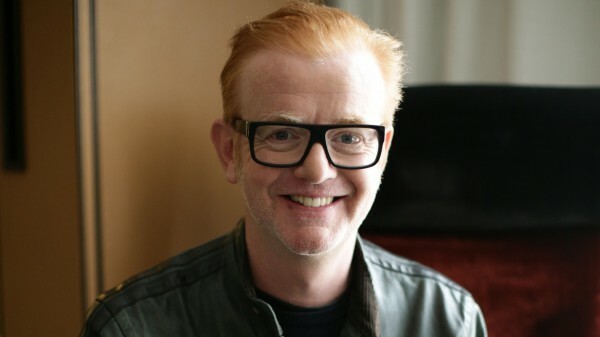 But the BBC denied suggestions of problems with Chris Evans’s relaunched version of the show. 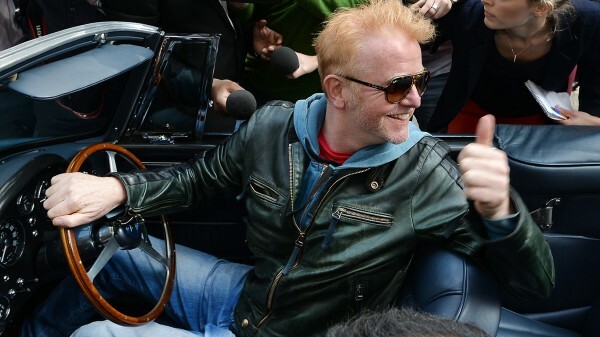 Pictures that emerged at the weekend appeared to show the new host of BBC Two’s popular motoring show looking unwell. Chris was photographed wearing a white helmet and holding his glasses as he was bent over on the track, watched by the show’s crew. A report in The Sun claimed he felt ill after a fast drive in an Audi R8 V10 with his rumoured co-presenter Sabine Schmitz in California. Last week, former F1 driver David Coulthard was confirmed as a presenter for Channel 4′s F1 coverage, officially ending speculation he was set to join Top Gear’s presenting team alongside the Radio 2 DJ. In December, reports suggested motoring journalist Chris Harris would be joining the presenting line-up. There was also news of the exit of executive producer Lisa Clark, who revealed she was leaving Top Gear after just five months of working on the new show. 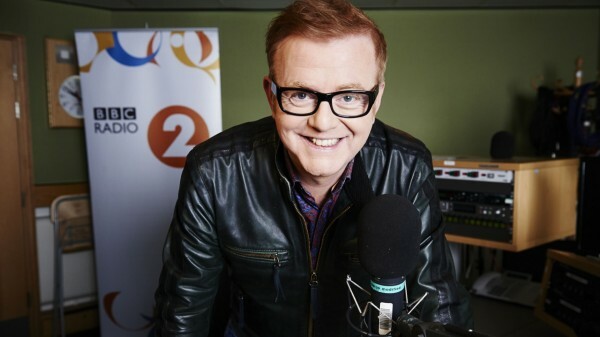 The BBC issued a statement thanking Ms Clark for her “incredible work for the last five months readying new Top Gear for its busy filming schedule in 2016 and planned return in May”. At the Television Critics Association winter press tour in California last week, Chris admitted rebuilding the show, which makes around £150 million a year for the corporation, has been a “baptism of fire”. The BBC sacked former Top Gear presenter Jeremy Clarkson following a fracas with show producer Oisin Tymon. 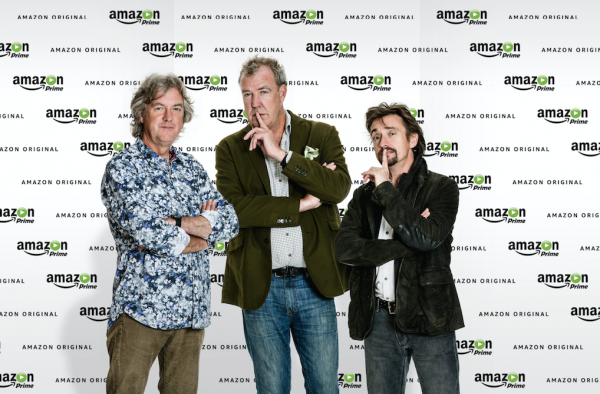 Jeremy is currently filming a new motoring show for Amazon Prime alongside fellow former Top Gear hosts James May and Richard Hammond.